cut ​off his highly anticipated project, SALUTE, which is expected to be released soon! Sampling Pharrell and Snoop Dogg’s hit single, “Beautiful,” Nizzy talks about all the qualities his “favorite girl” possesses and makes his intentions known. 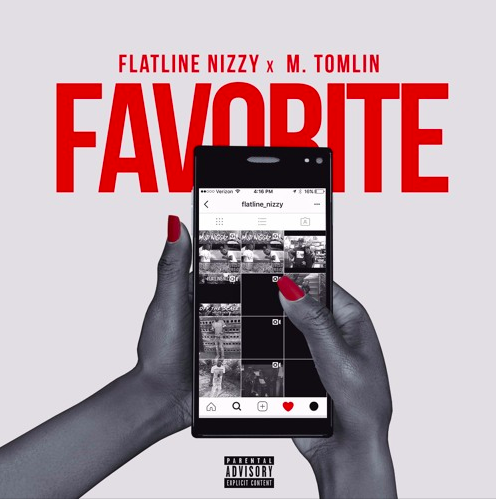 Paired with M. Tomlin’s charming vocals, “Favorite” is sure to be your girl’s favorite record.